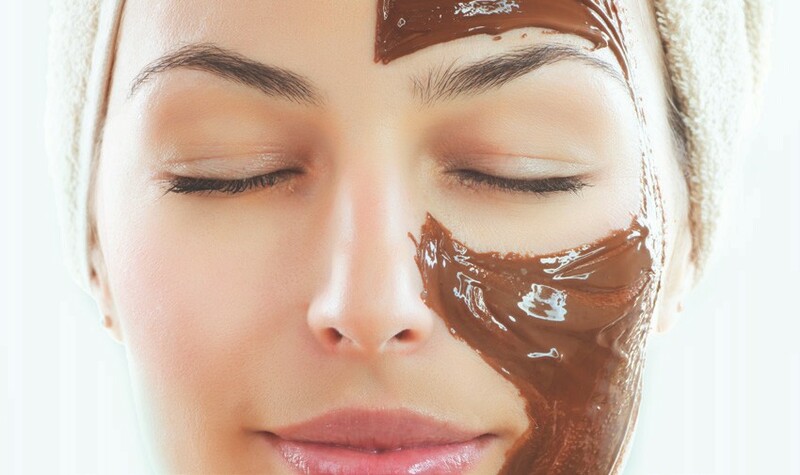 A therapy full of surprises for the senses, that offers the skin wellness and health. Our Therapists recommend it for tired, dull and sensitive complexions to which it will give glow, youthful freshness and vitality. Chocolate contains ingredients that stimulate the production of β-endorphins, the natural wellness molecules of the body, and help maintain elasticity and cohesion of the complexion.